Cold weather often makes us want to stay at home and give up life’s little pleasures. Rather than isolate yourself, you could plan to escape from the busy city and dedicate a whole weekend to yourself, indulging in some spa pampering and enjoying some cheerful company. How about two days just for yourself, when you focus on nothing else than the peace and quiet of the mountains and some spa treatments for the cold season? If you persuade your friends to accompany you, you will definitely get an absolutely memorable experience! If you choose the seaweed – based therapies, your skin will be pampered with an extra touch of brightness and firmness, which it probably lacks in the winter. Besides skin regeneration, this treatment works wonders for your line, because seaweed helps burn fat and eliminate toxins from the body. No wonder that seaweed treatments are so popular among women in Japan, China, Scandinavia and Ireland. Surely chocolate-based spa treatments have become increasingly popular among women, both for its delicious flavor and for its energizing effects. In winter, facial and body treatments based on chocolate help shield the skin against external aggression elements that can affect its elasticity. Besides, a chocolate massage instantly banishes stress due to the irresistible smell that stimulates the production of endorphins, the hormone of happiness. Chocolate wraps have a strong anti-cellulite effect by stimulating fat burning and water drainage. The hot stone massage stems from India, where it appeared more than 5,000 years ago. One of the main reasons for its wide popularity is the fact that it works wonders on the entire body, on all the organs. During this therapy, geothermal volcanic stones are placed along the spine in specific spots where the energy centers are connected with certain organs and body functions. This extremely relaxing massage helps to regenerate and balance the energies in the entire body. The peeling is done with precious essences such as gold or diamond powder. Cleopatra’s favorite, the peeling with gold powder, will help you have a perfect complexion, clean and bright. With strong antibacterial and antioxidant effects, gold helps revitalize your skin, making it firm and radiant. The products used in this kind of treatments are gold nano-particles which act in the depth of the dermis without causing any side effects. If you need a treatment for the sensitive skin areas such as those around the eyes, nose and mouth, diamond peels will work miracles. 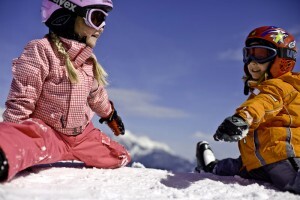 It’s probably no secret that once you have arrived in the mountains, you will not miss the opportunity to explore some less trodden trails, deep in the woods… And if you are a winter sports fan, you will certainly not want to miss a good number of hours on the slopes, skiing or snowboarding till late in the afternoon. 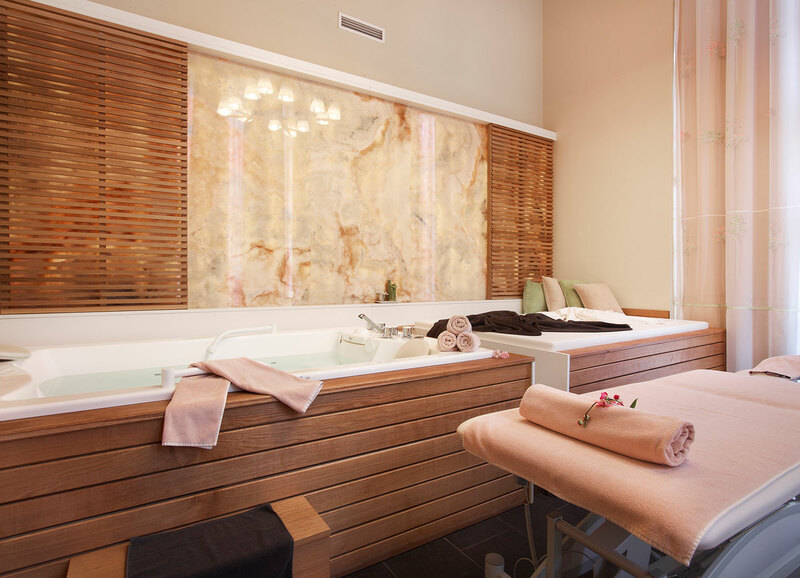 And because you deserve a reward after all the effort, there are special treatments that you can enjoy after all the time spent on the slopes or on the mountain paths. For instance, a hot stone massage combines the benefits of manual massage with the healing power of the hot volcanic stones which balance the body’s energies and induce deep relaxation. Nothing compares to a week-end packed with exercise in the fresh air, spa treatments and the company of a best friend. Your general wellbeing level will return to those high summer rates! Check out the Winter Spa Odyssey and the Ski & Spa Indulgence packages at ANA Hotels Poiana Brasov! What is the Vichy shower?